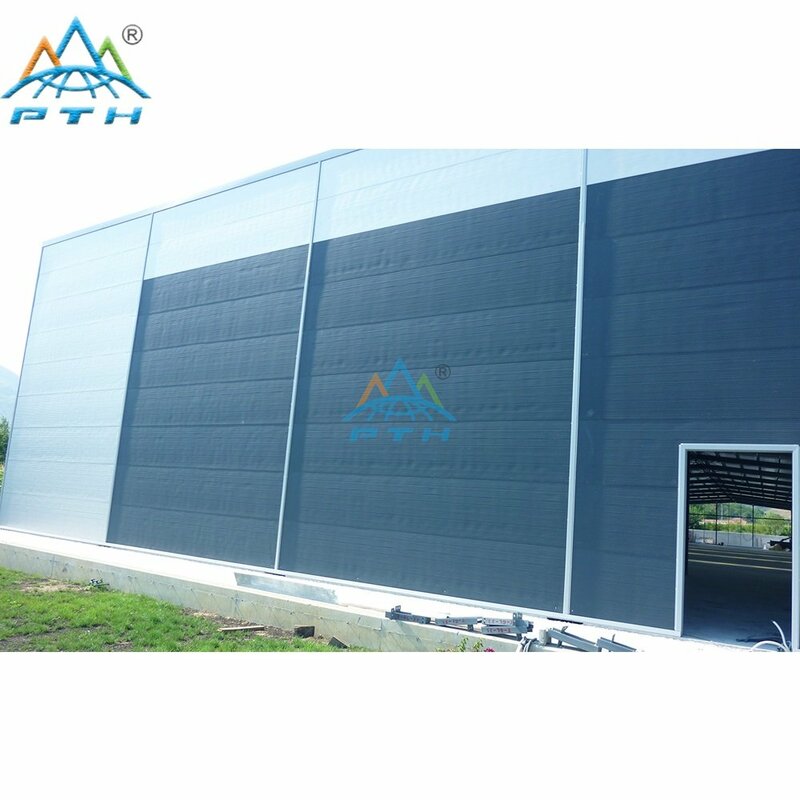 1) The customer had a pretty good impression on PTH at the first contact. 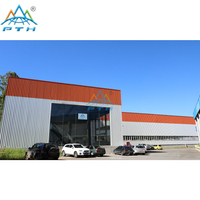 Being honest, pragmatic, calm and responsible won a good reputation for PTH. 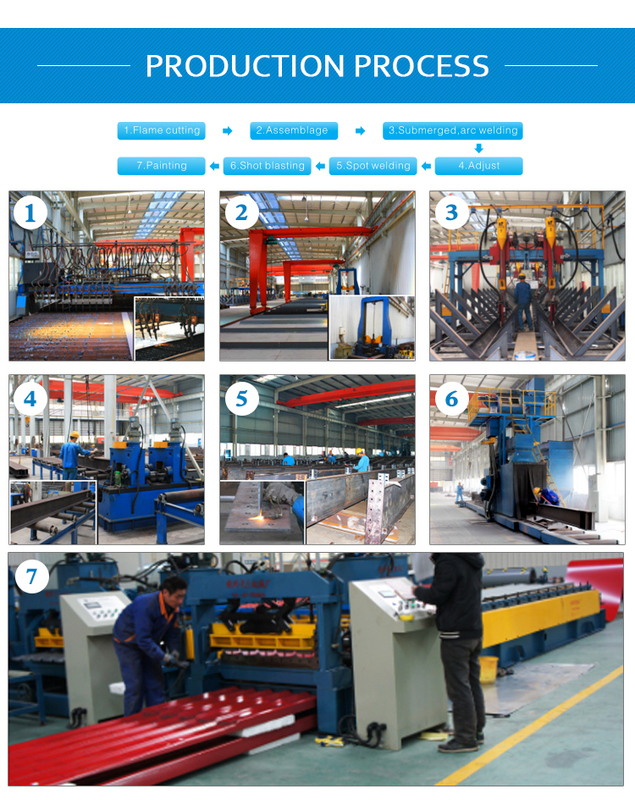 2) Although there were language obstacles, both of parties could get to understand each other well by means of drawing, video, project case and translation software. 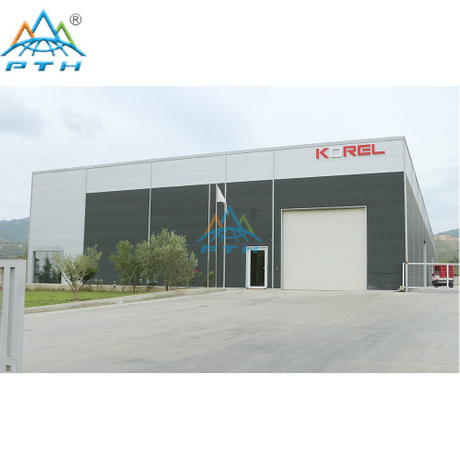 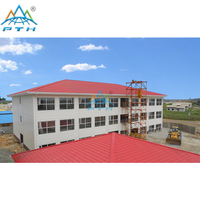 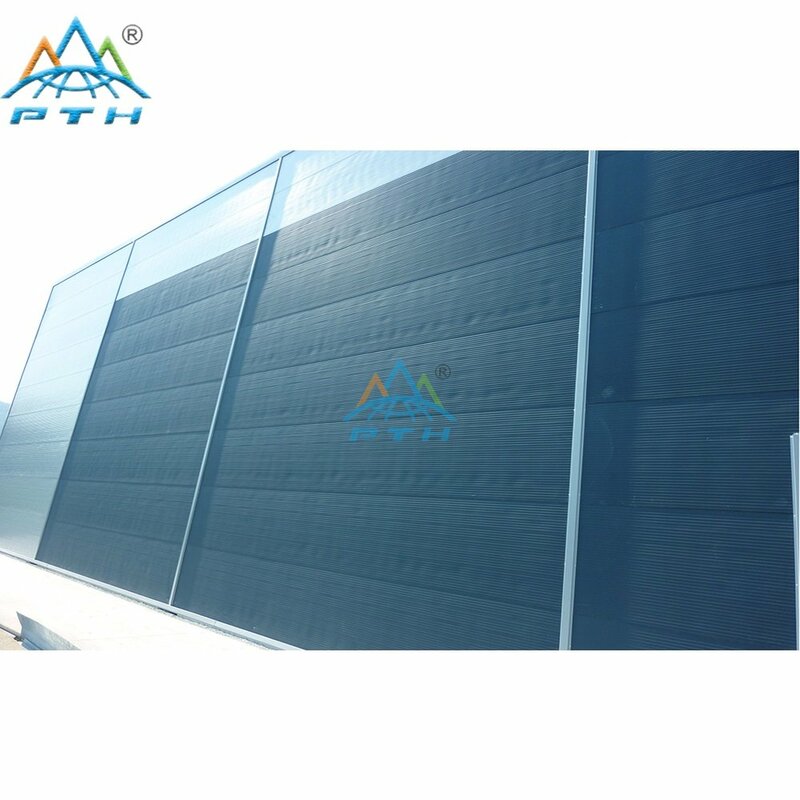 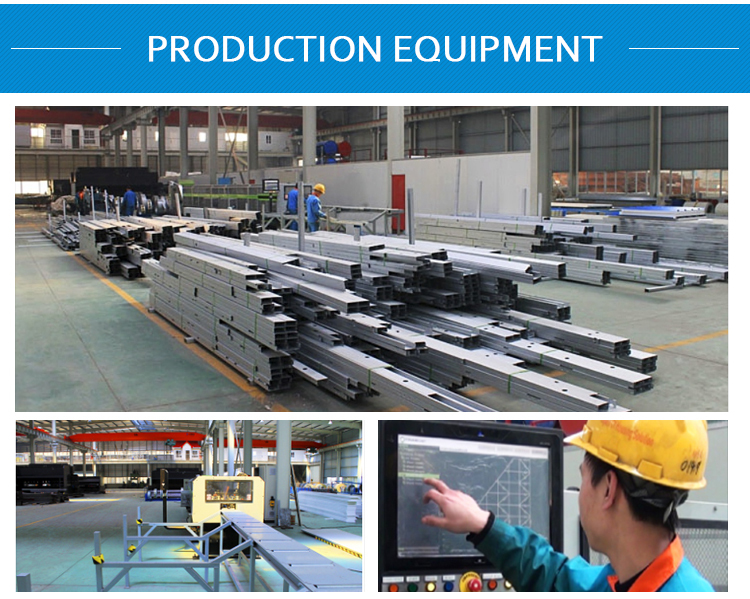 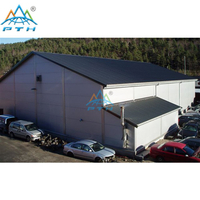 Customer got to realize that PTH was very professional and dedicated in prefab house industry. 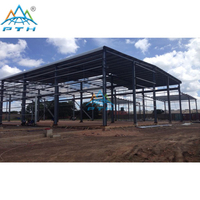 3) Furthermore, in the subsequent cooperation, PTH’s timely feedback won great favor. 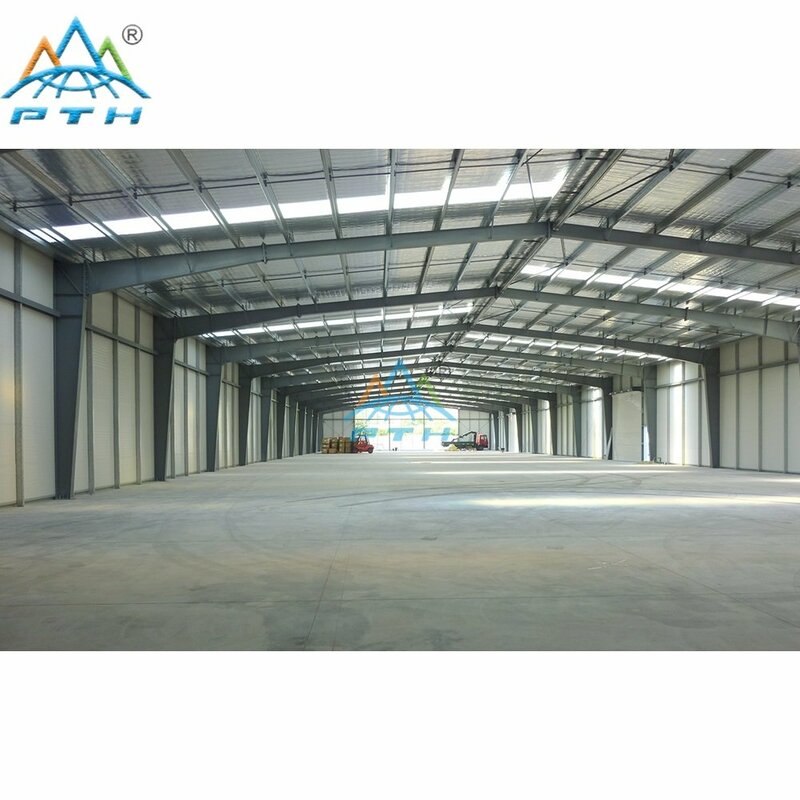 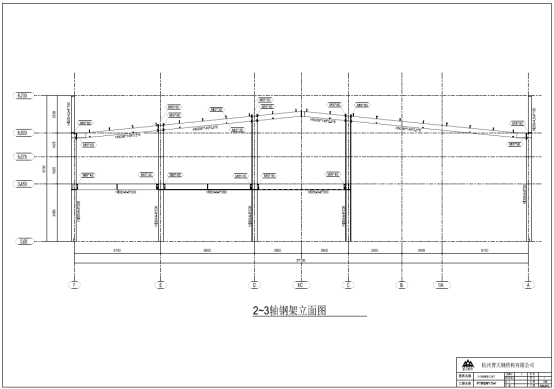 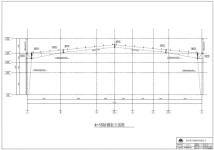 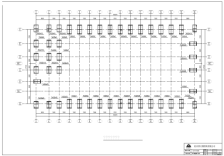 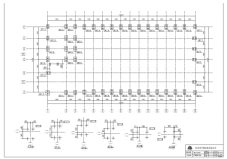 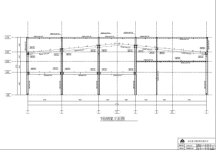 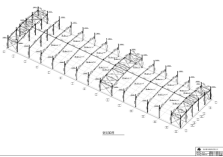 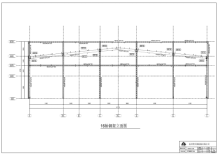 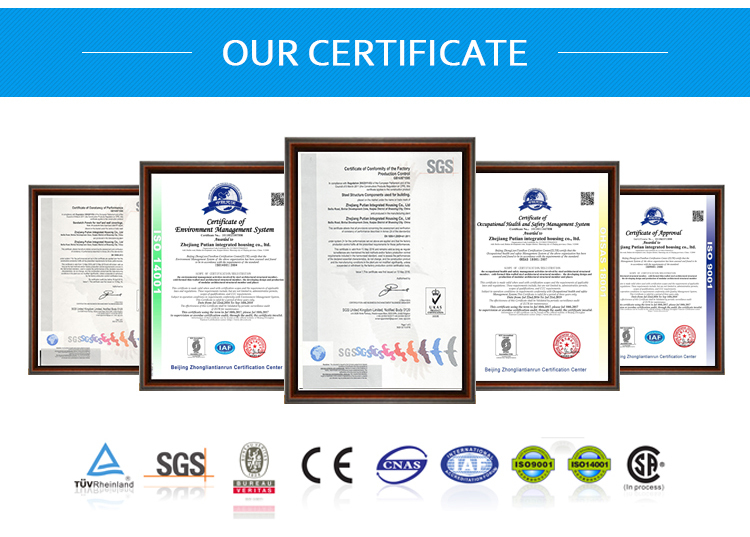 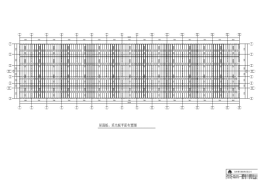 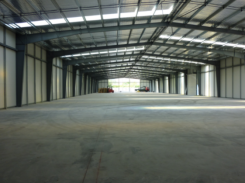 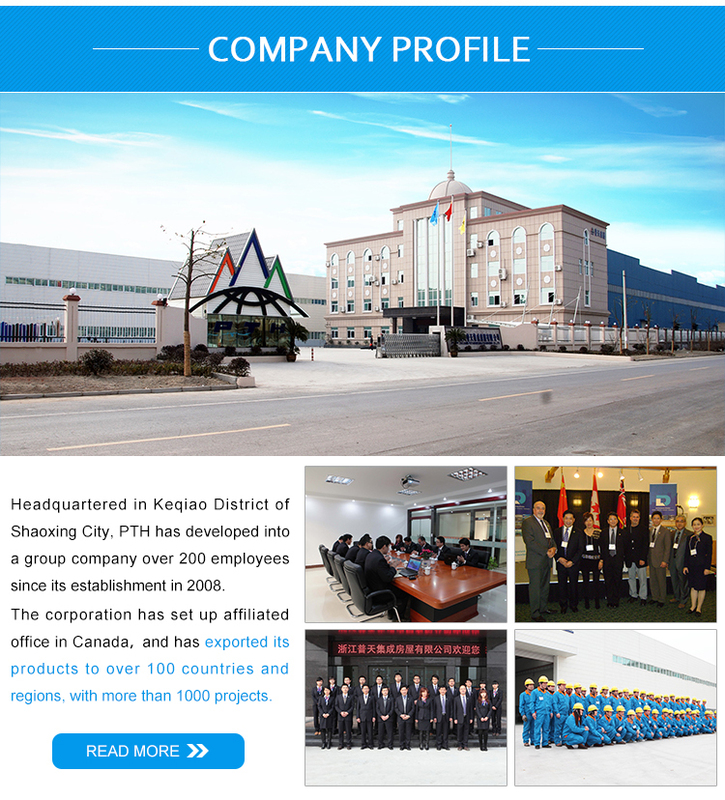 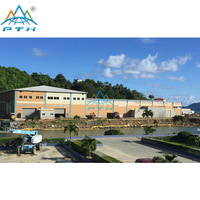 In addition, PTH provided professional design plan, high-quality project case which enabled customers to fully trust us. 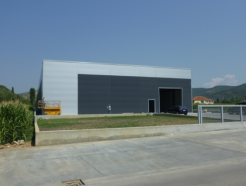 The customer is a supplier of doors, windows and building materials in Albania. 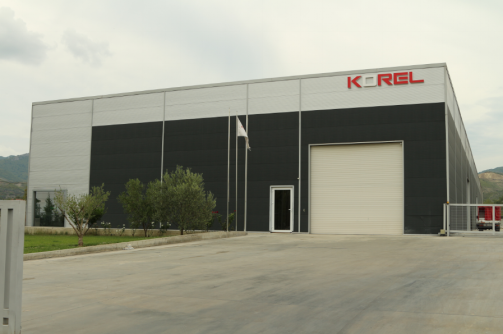 Products are mainly sold to neighboring countries, such as Greece. 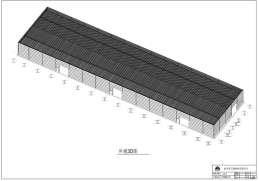 He needed to build a new warehouse. 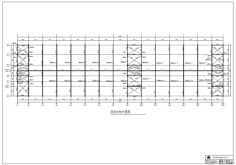 The total number of this logistics project reach 3800 pieces and weigh 136,600kgs total. 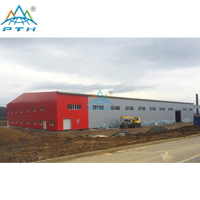 All goods were delivered between 30th April and 4th May. 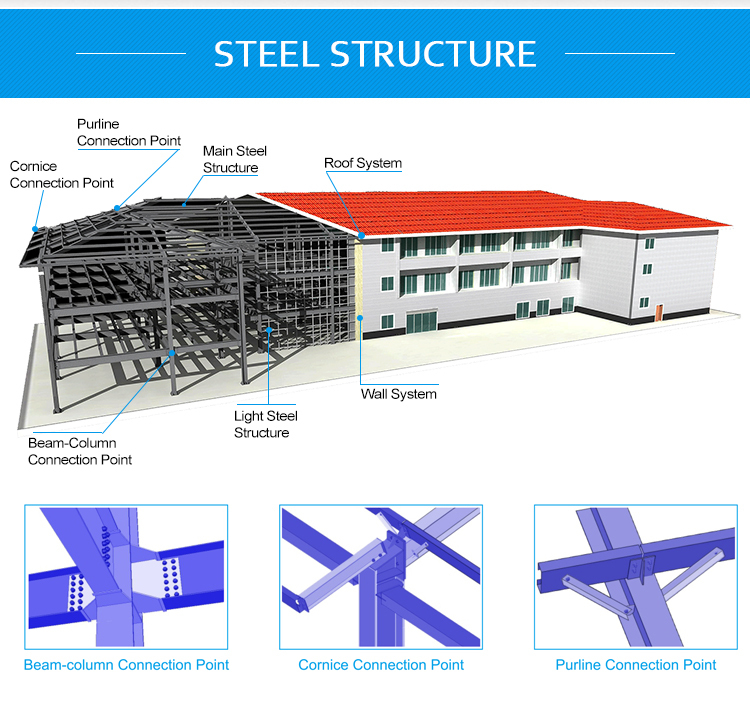 During the installation session, PTH failed to send engineers due to visa problems, our engineer painted a reference drawing to help customers solve the roof board installation problem.